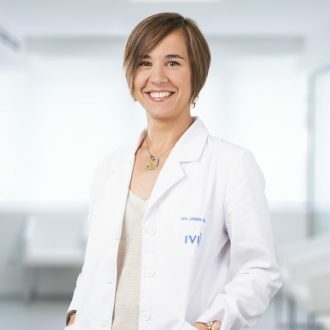 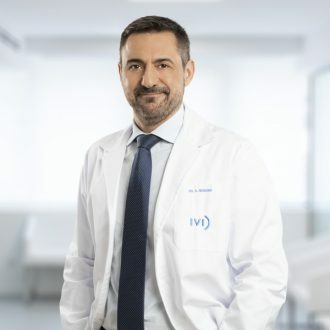 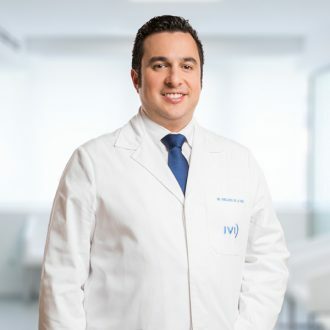 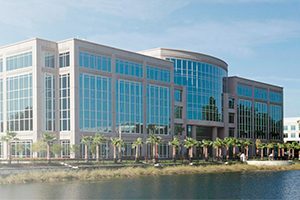 IVI has the best specialists in Reproductive Medicine. 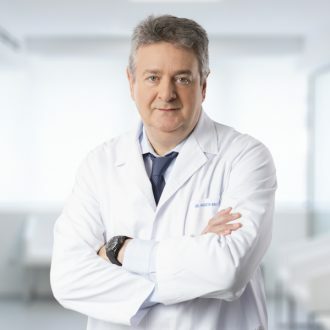 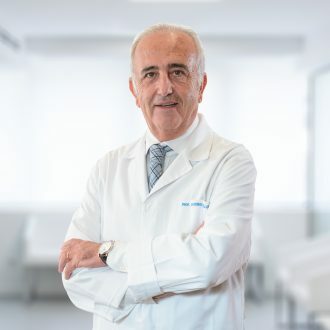 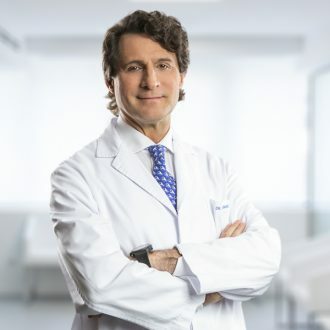 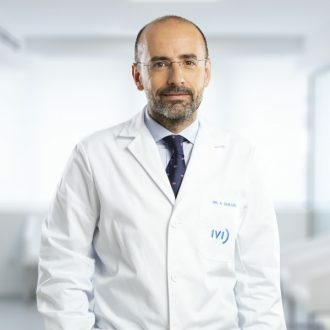 Their activity and prestige are internationally recognized, and this, aside from their clinical activity, supports their presence as speakers at the main international conferences and the inclusion of more than 450 articles in the main specialized publications. 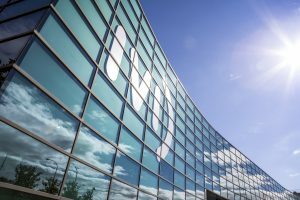 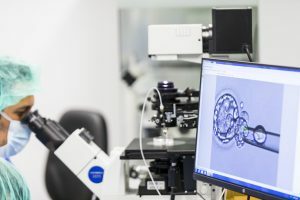 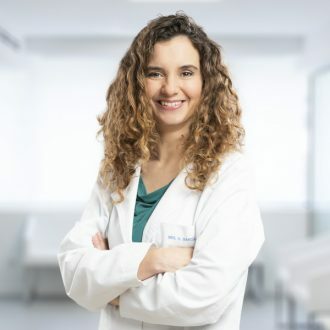 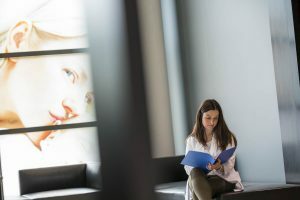 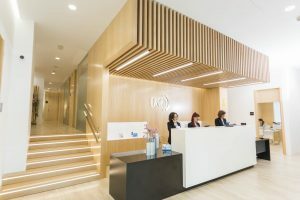 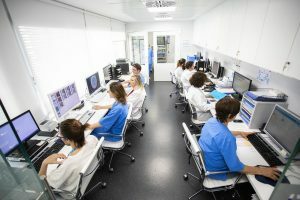 In parallel, our specialists develop their research work at the clinics, making them a benchmark and ensuring they are always at the forefront of the main techniques and treatments applied to Assisted Reproduction.